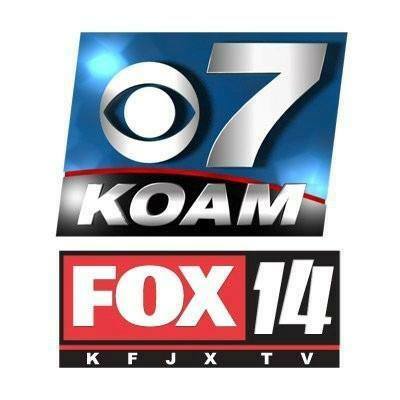 KOAM-TV is the CBS affiliate serving Southeast Kansas, Southwest Missouri and Northeast Oklahoma. FOX 14 serves the same area. Both channels offer network and local programming.